Monday marks the sixtieth anniversary Central High School's integration of nine African-American students. 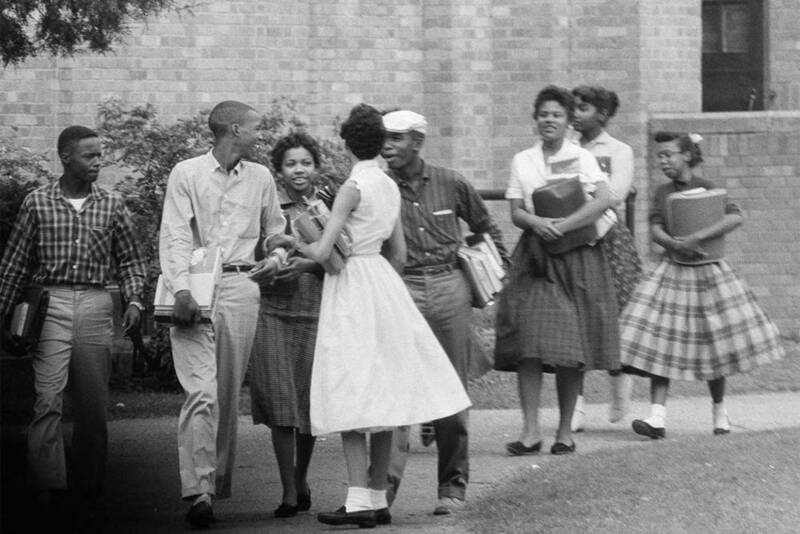 On September 25, 1957, those students, under the protection of military escorts, entered the formerly all-white school. Click the link to see one of Marvell-Elaine Seniors being interviewed!